TimeTrak gives control to managers and employers to monitor and edit their employee's timesheets. begin with a free trial! Payroll software, paperless, audit trails. 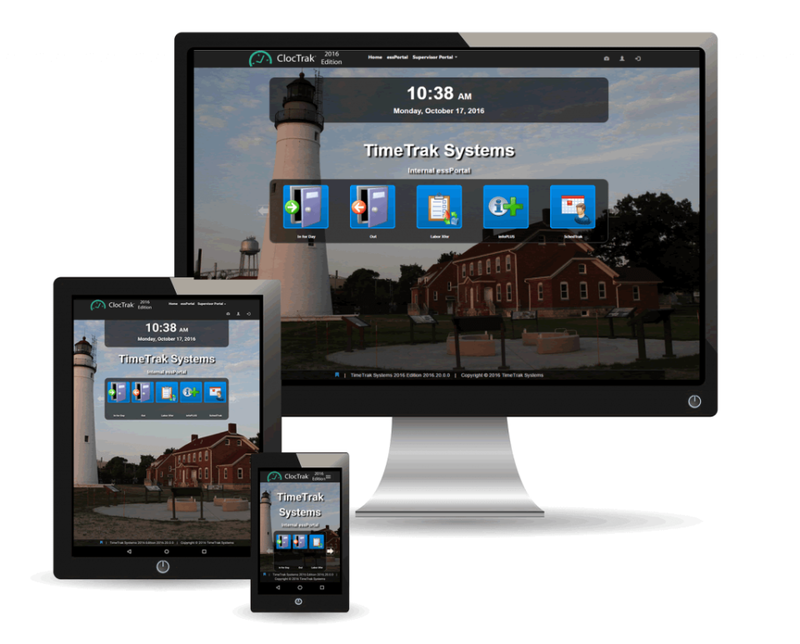 electronic sign-off, scheduling, employee note page, easily integrated, etc.